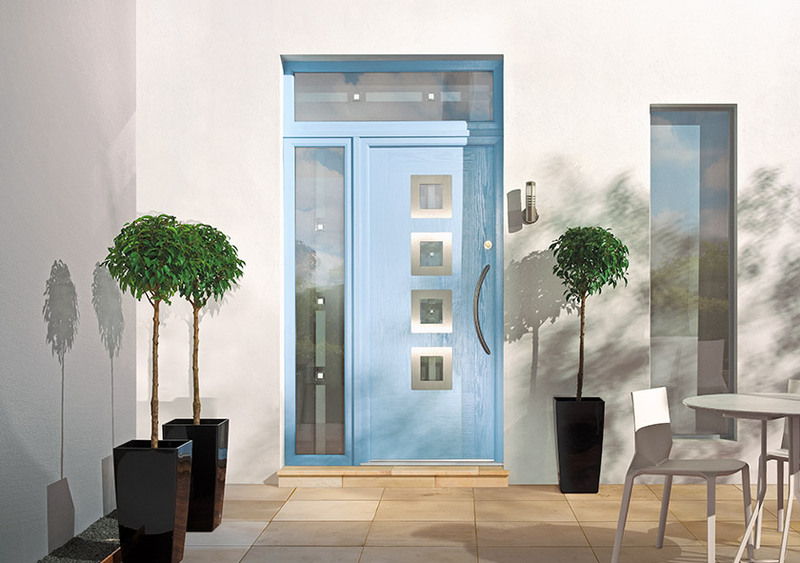 Composite doors combine two high performance materials, resulting in impressive durability, style and energy efficiency. 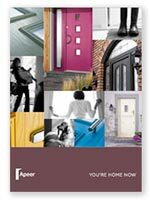 We offer the latest composite doors from leading brands, including Apeer, Phoenix and Rockdoor. Nothing makes a statement like the doorway to your home. Everyone wants their front door to look good, but security, maintenance and insulation are all important too. 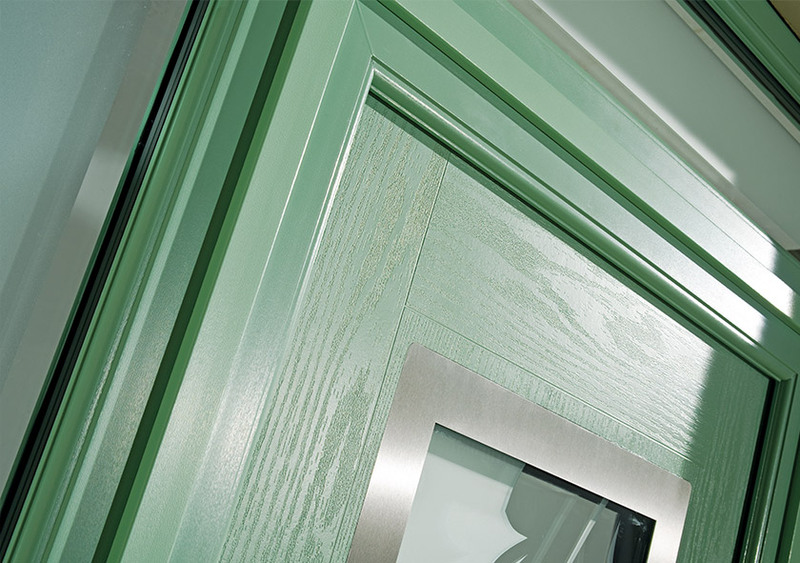 Which makes a composite double glazed door a great choice! 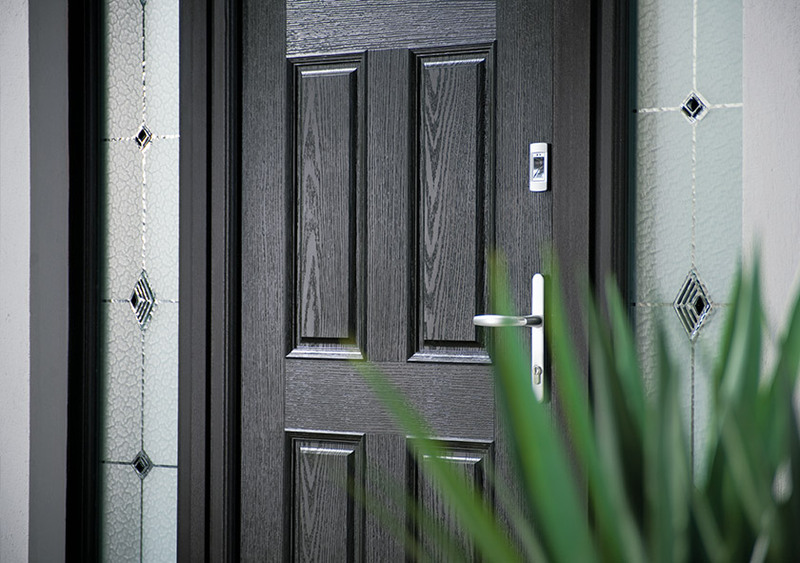 It is the perfect combination of materials that give our composite doors their impressive thermal performance. Solid cores and high performance uPVC exteriors work to absorb heat, stop draughts and remove cold spots from your home. 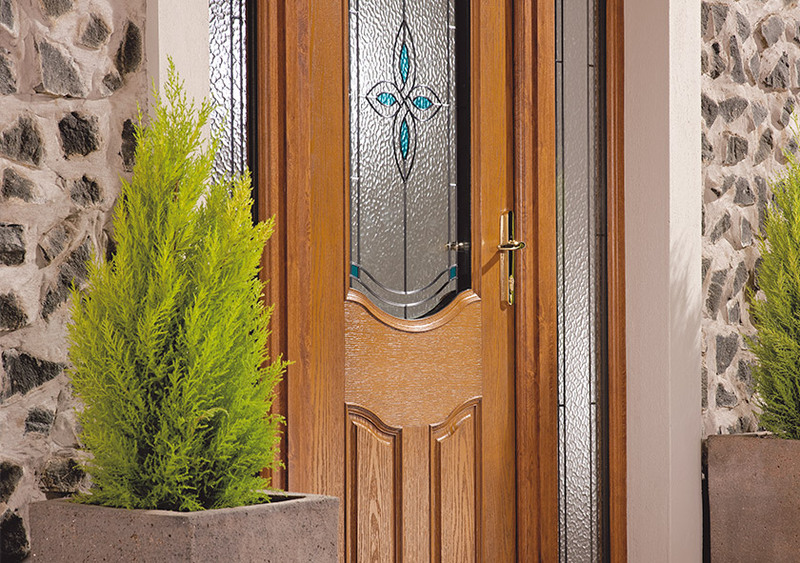 Composite doors also offer high levels of security, as well as style, for any property. 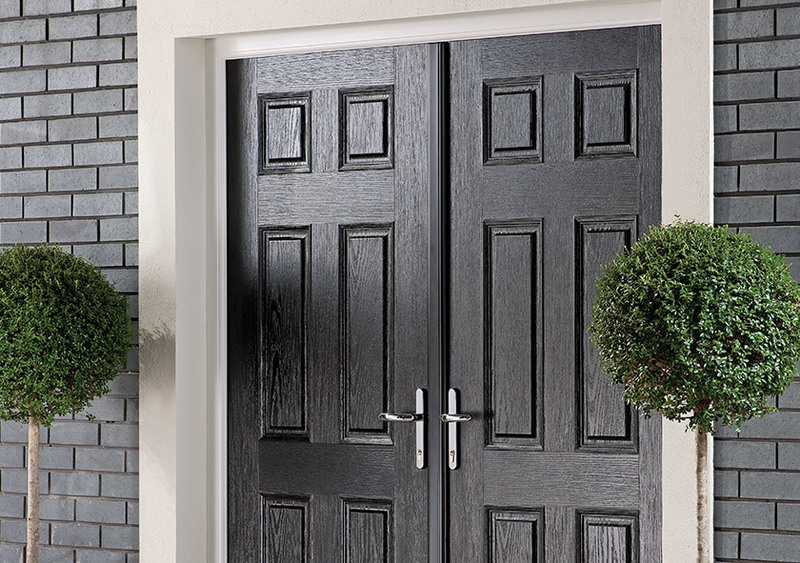 At DW Windows, we offer composite doors from three distinct brands - meaning you'd be hard pressed to find a wider range of high quality composite doors anywhere in the Midlands. 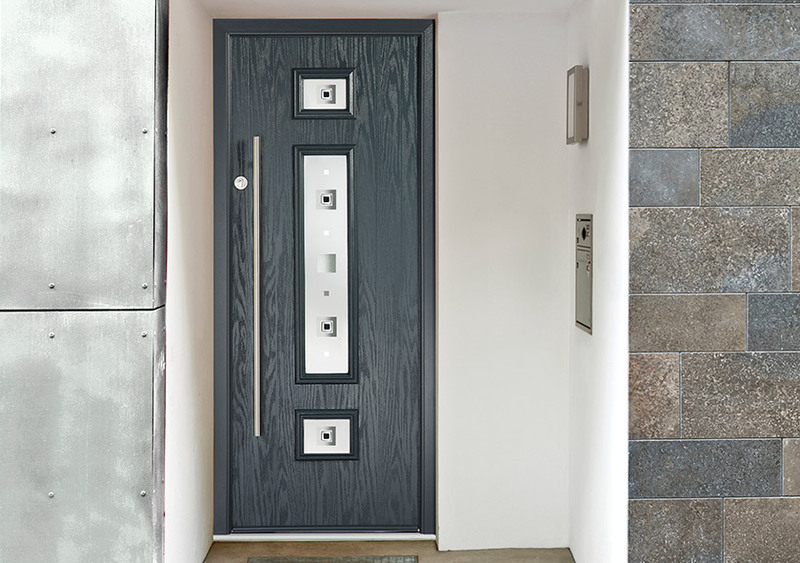 Although we offer a vast range of composite doors, each and every door can be personalised and individualised to blend in seamlessly with your existing property. With an array of finishes, colour options and door furniture, you can choose the door that perfectly matches your home and style. Even choose your favourite letter plates, handles and knockers – to give the perfect finishing touches. And the best thing of all? Thanks to the high quality exterior finish, your door will stay looking as good as new for years to come. Available in a range of styles, Apeer composite doors are highly secure – so much so that they are approved by the Metropolitan Police. They also offer impressive energy ratings, low-maintenance finishes, and a generally superior performance to standard entrance doors. 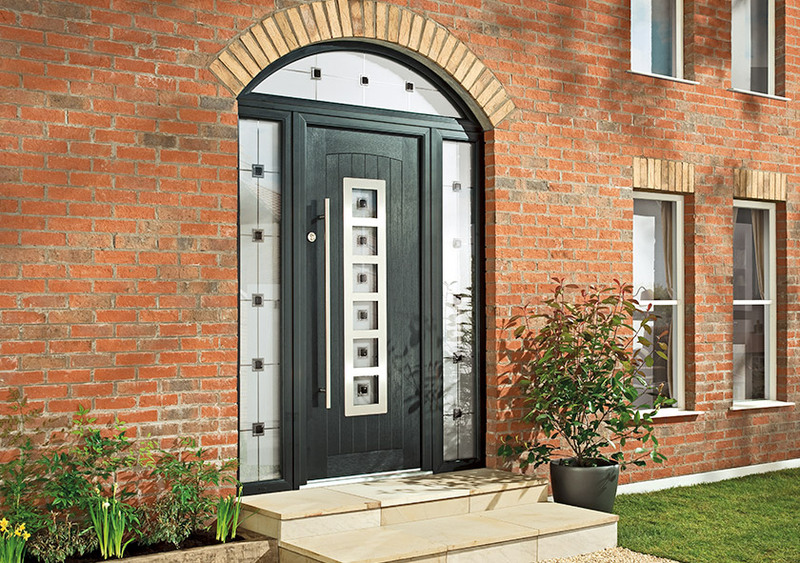 From traditional to contemporary designs, Phoenix composite doors offer something for every home. 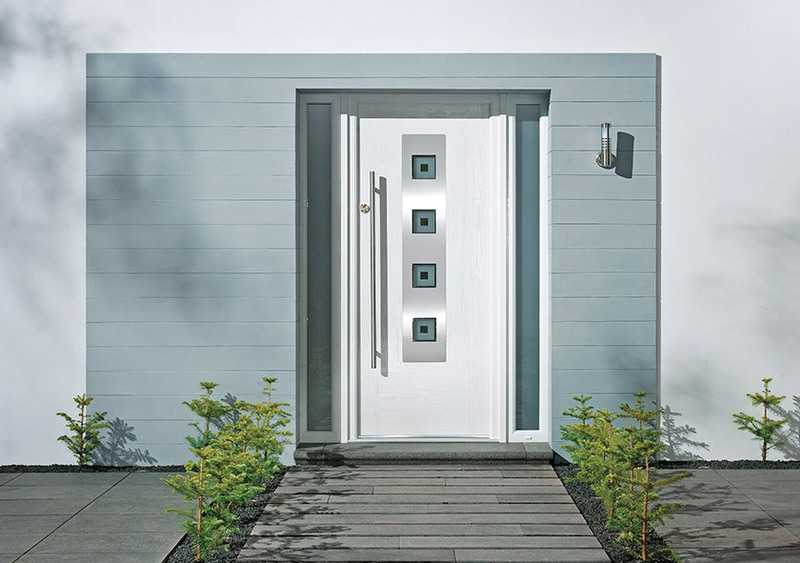 The doors can feature bespoke glass, stainless steel hardware, and impressive triple glazing. 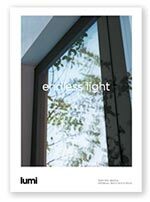 Whatever your choice, your home will benefit from style, energy efficiency and security. 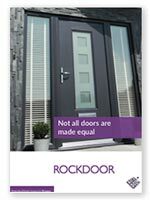 Rockdoor composites are unique in terms of style, security, and energy efficiency. Whether from the Elite, Select, or Ultimate ranges, you can benefit from a composite door tailor-made for your home, your priorities, and your budget.